First up on the vendor spotlight list – Lil’ Squeaks. Super cute, and perfectly handmade pet toys & collars designed by Mary Immesoete. 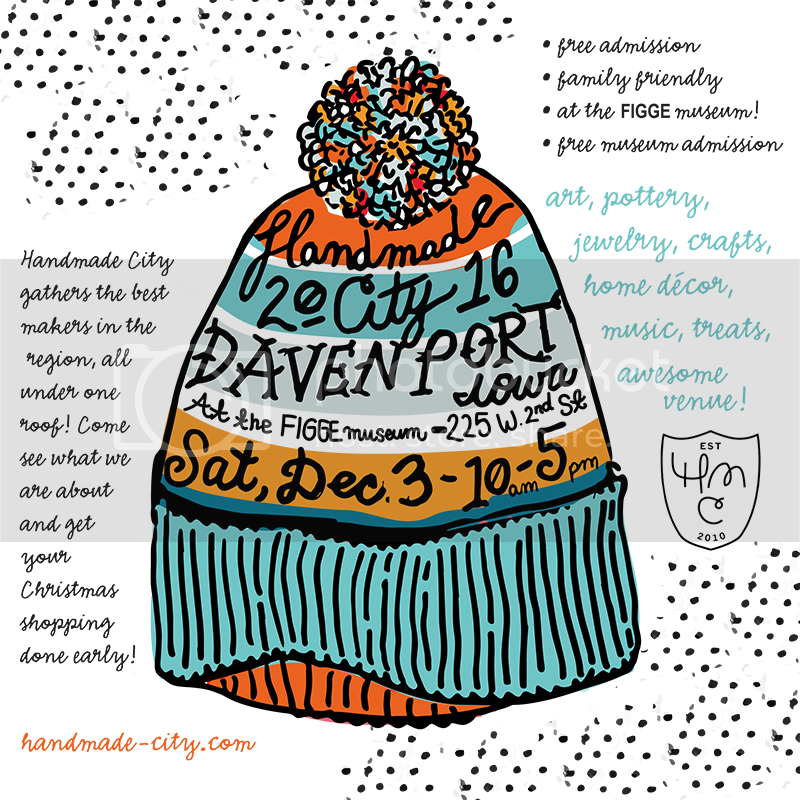 Stop by her booth on December 4th, down at Theos in Rock Island. Craft event stats at 10am–4pm, hope to see you there! 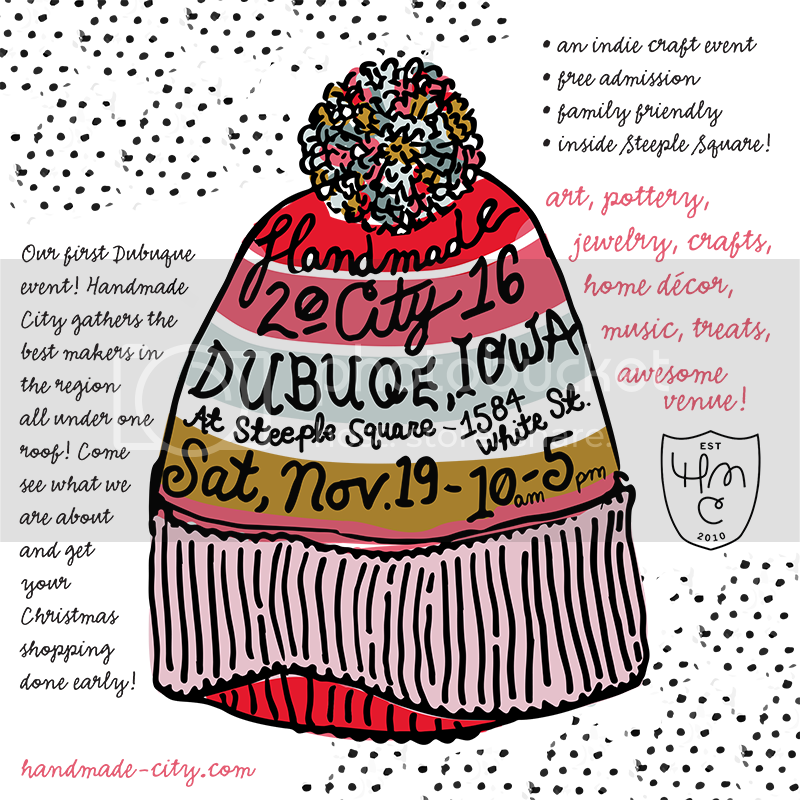 ← Handmade City Craft Show, Dec. 4 2010! I wonder if I have seen some of that fabric before it ended up in a Lil Squeak? Oooh I’m glad I have holiday shopped for the puppies yet!